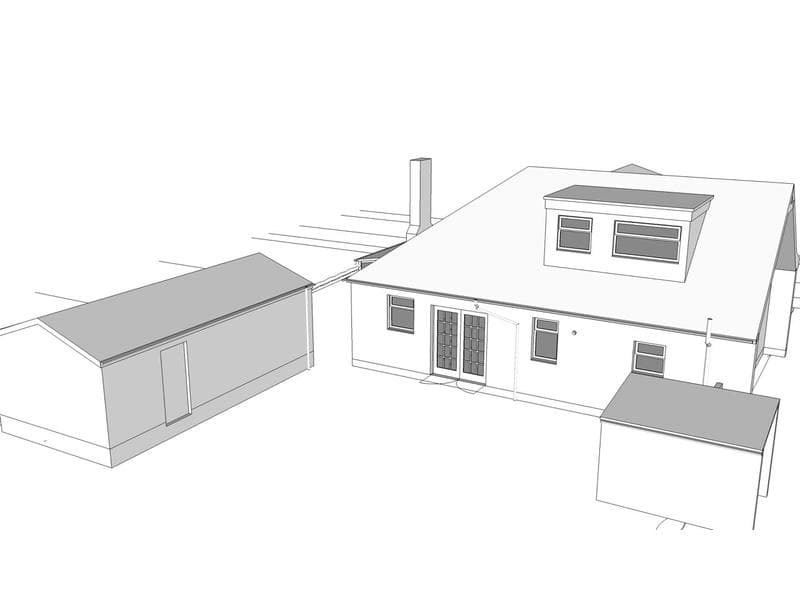 As outlined below we can provide a complete architectural service for your project. 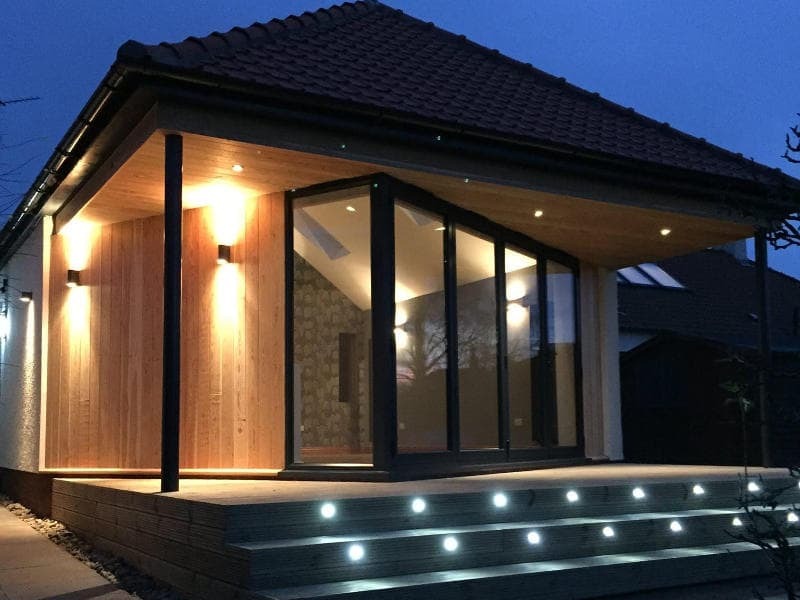 We offer a free initial meeting at your property to discuss your requirements, feasibility of your project and the level of service you require. This will be followed up with a written fee quote that will outline our proposed fee, estimated other costs such as council and structural engineer’s fees and a potential project program. At this point we advise clients to produce a “Statement of Need” which is simply a written paragraph outlining what you require out of the project as well as other important factors such a budget and timescale. 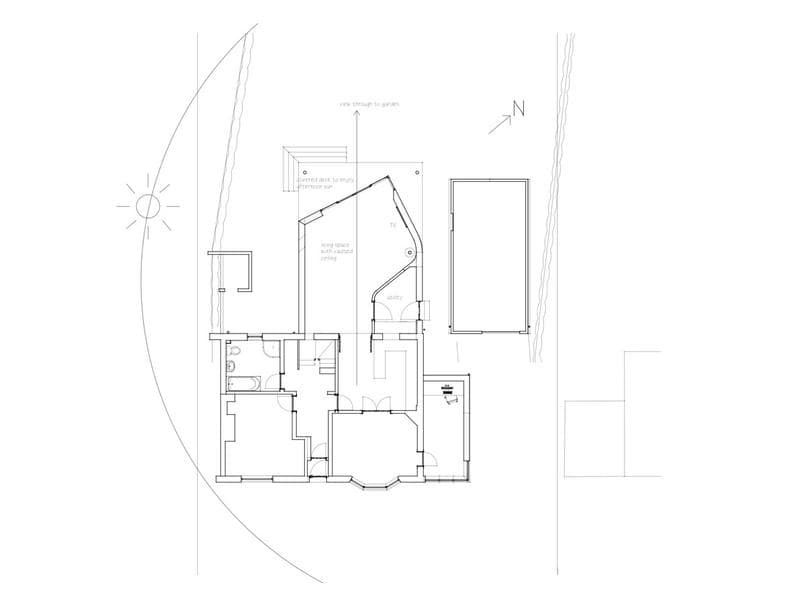 After being appointed to your project we will return to your property to carry out a measured survey and to discuss further ideas that will help us develop a project brief. The more ideas and information you can convey to us the better. We will take the survey information and produce a 3D computer model and then work on various design options that meet the project brief. We show clients various views or walkthroughs of 3D models on computer and we can make cardboard models or even 3D print models so you have a physical copy. 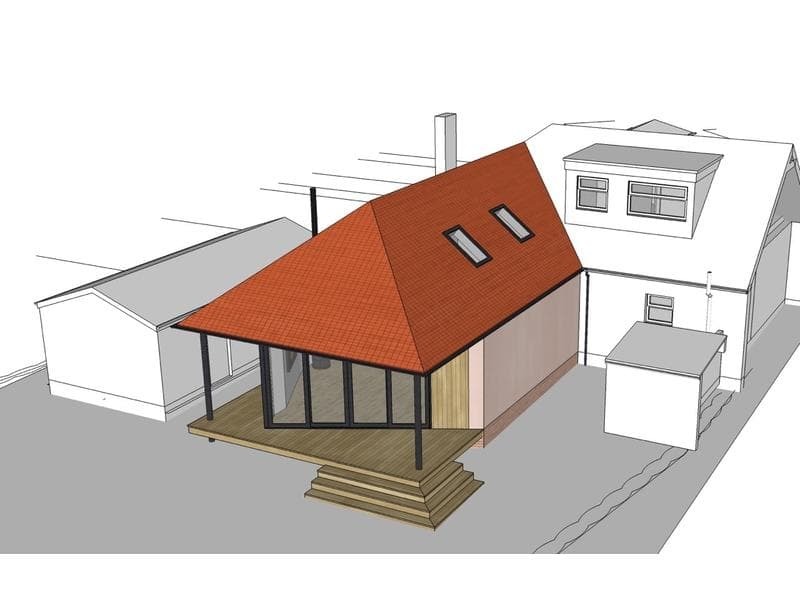 Once we have agreed a final design we will prepare drawings and information and apply for the appropriate permissions to gain planning consent. Even though planning permission may have been granted a building warrant will have to be granted in order for work to legally start on site. 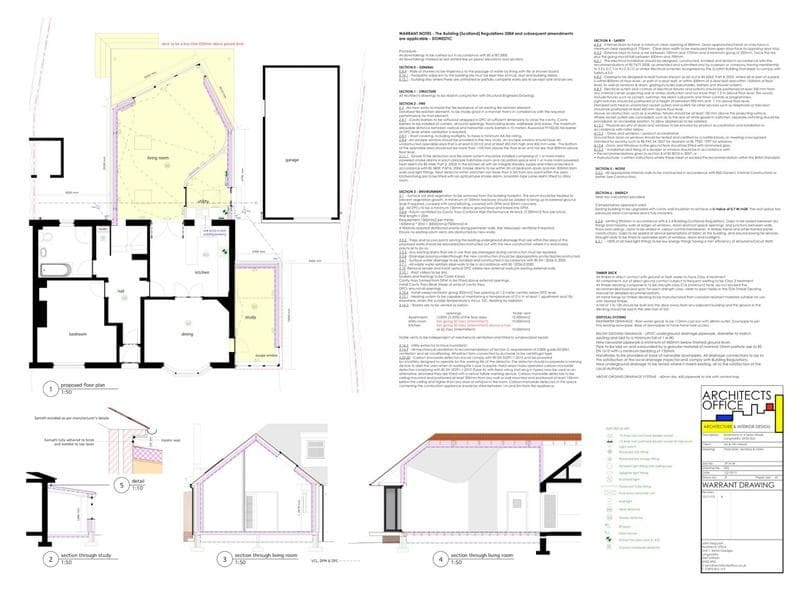 We will progress the planning drawings to a more detailed set of drawings and add information so your project will comply to the latest building standards. At this stage of the project we can add further details to the design that will make your project unique to your requirements. Once all the necessary permissions have been granted by the local council we can advise on the various routes to procuring your project. This could be through a tendering process or working with a your preferred contractor. 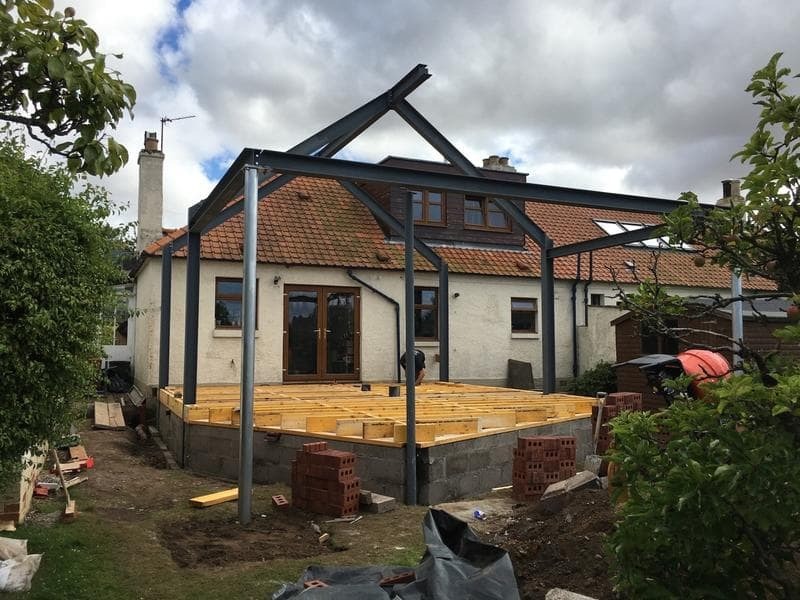 We will compile a pricing package that will consist of detailed drawings and specification down to the smallest detail to allow the contractor to provide an accurate quote for the works. Once a contractor has been appointed we can administer the building contract between the client and contractor. This helps to ensure a smooth build as we manage payments and act as an impartial intermediary between the client and contractor. 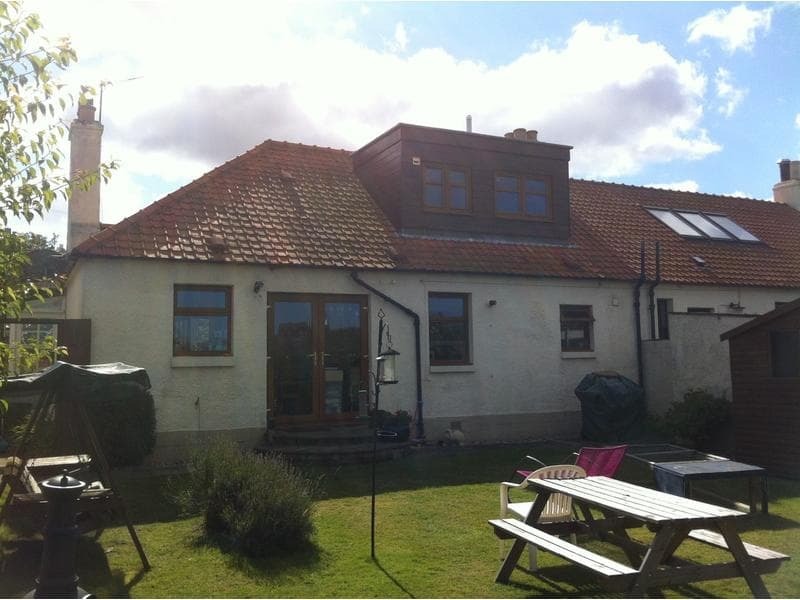 We will visit to construction site on a regular basis to inspect and value works underway and can instruct any required variations as the build progresses. After completion there will be an amount of time to allow for defects to appear. As contract administrators we would converse with the contractor to have defects repaired before the retention money is paid and a final certificate is issued. We will also ask clients for feedback on the contractor, ourselves and how the building is performing.